Dr. Massie will begin seeing patients at our Bellevue, WA clinic in May 2019. Dr. Massie began her training as an OBGYN at Keesler Air Force Base in Mississippi. Only a few months in to her internship, Hurricane Katrina struck, destroying the hospital where she worked. She was fortunate to be accepted into the program at Stanford University, where she remained while completing her OBGYN residency and reproductive endocrinology and infertility fellowship. Ever since she was four years old, Dr. Massie knew she wanted to practice medicine. In the small town where she grew up, she saw that “some of the strongest, most passionate women in the community were women’s health providers.” Her desire to become an OBGYN developed in middle school, when she cared for the child of a mother who was going through treatment and surgery. “I looked after the woman’s daughter during that time and became close to the family.” It started her down the path she’s still on today. 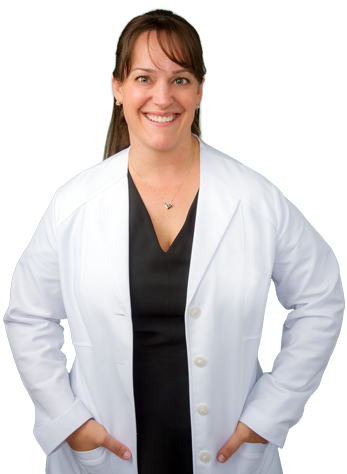 She always loved being an OBGYN, but when she began practicing reproductive endocrinology, she felt an even more significant connection with her patients.